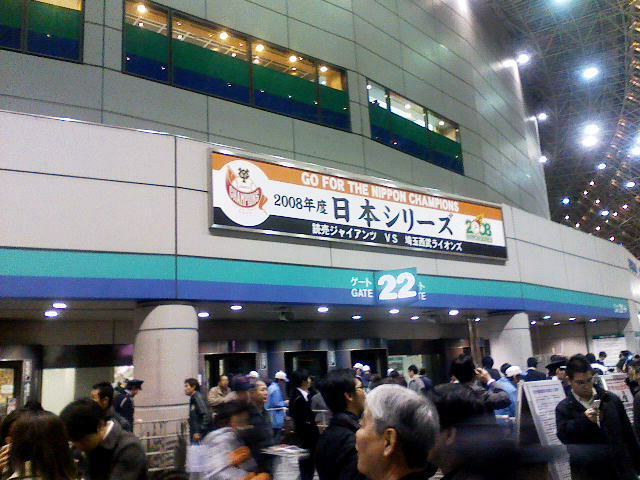 2008 « Japan, Hockey, Baseball, etc. 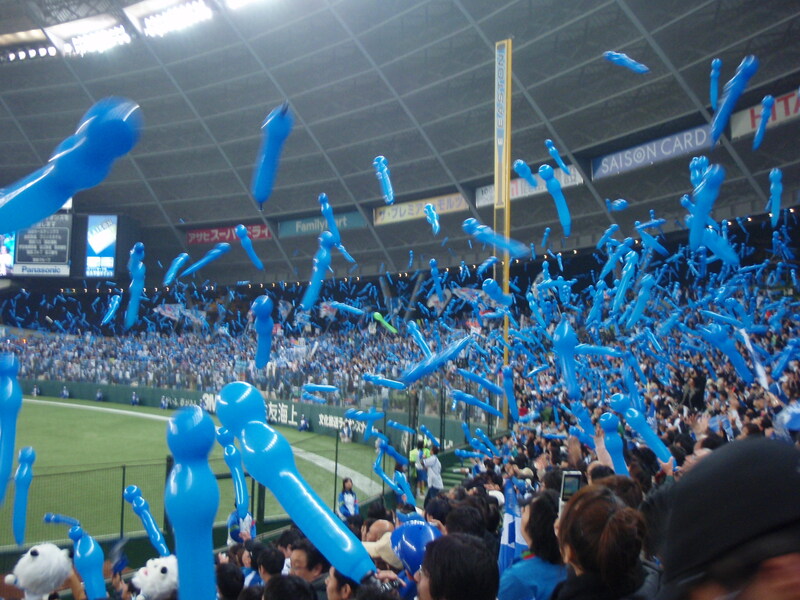 The NPB commissioner Ryozo Kato commented on November 16th that he wanted the Asia Series to “continue no matter what” beyond next season, indicating the NPB’s stance on the Series’ future. The title sponsor the for the first 3 incarnations of the Series, Konami, withdrew their sponsorship which was a 3 year 3-oku yen (approximately $3 million) deal. There was no terrestrial television coverage of the Series either. Therefore, the 1-oku yen prize and operational costs (Ed: including airfare and accommodation for the foreign teams) were all paid for by the NPB. 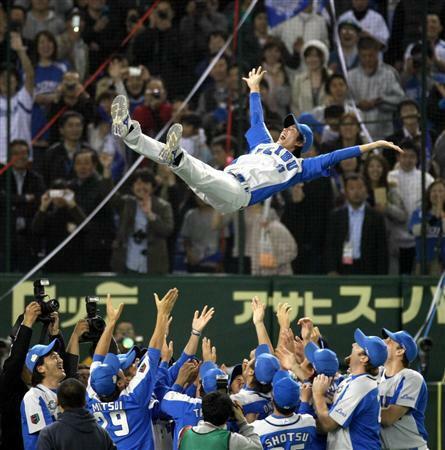 There are dissenting voices among the 12 NPB teams, endangering the future of the Series. Commissioner Kato further commented that “the Asia Series is a necessary step for Japanese teams to aim for the world in the future. I want Japan to take leadership on this issue and continue with the Series”. The future of the Series will be under discussion within the executive committee, where issues such as finding new sponsors and decreasing the prize money will be raised. The Asia Series narrowly missed out on being a Four Lions affair, as the Korean Samsung Lions bowed out in the Korean postseason semifinals, ah well. It’ll be good to see the full squad of the SK Wyverns, they could very well take this tournament as the Saitama Seibu Lions are missing half the key players from the regular season and postseason due to contract obligations (import outfielder Hiram Bocachica and closer Alex Graman), injuries (shortstop Hiroyuki Nakajima, catcher Toru Hosokawa, outfielder GG Sato, and first baseman Craig Brazell), and veteran non-participations (starting pitchers Kazuhisa Ishii and Fumiya). 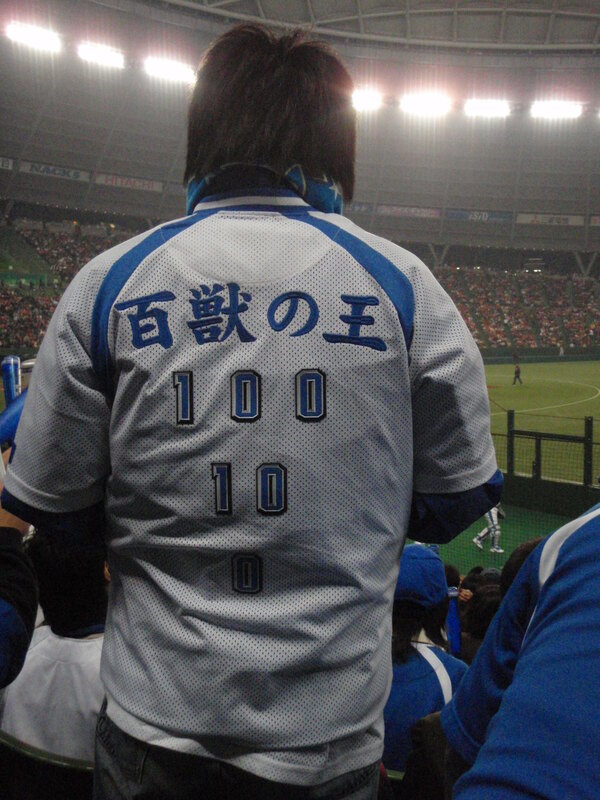 Seibu may even drop a game against the Chinese or Taiwanese Lions. Anyways, with the total lack of coverage and promotion for this event, it makes you wonder whether the NPB brass are trying to kill the series. 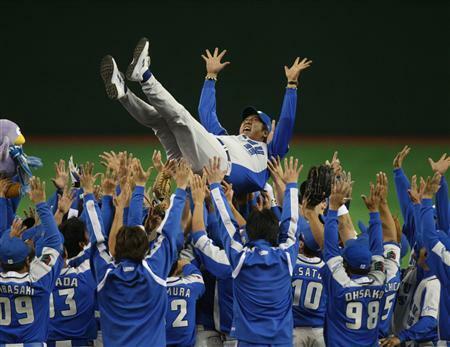 Japan is in much the similar situation with the Asia Series as the US is in with the WBC. Nothing to gain and everything to lose. But both events are useful tools for international baseball promotion and NPB and MLB should really get behind these events. We’re missing results from action on 5-6 Sept, but Oji Eagles have won the 2008 Anyang Cup with their win over hosts Anyang Halla earlier today. Sharks kept things respectable in the 0-3 loss to the Cranes with former Dayton Bomber and Team Japan member Nishiwaki scoring one and assisting on another. Oji cruised their way to their victory over the hosts with a hat trick by Kei Tonosaki. 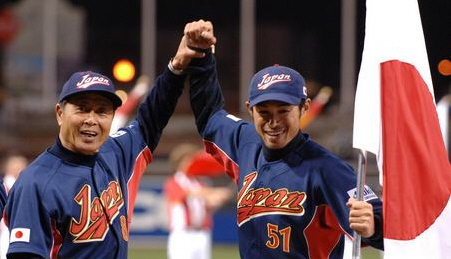 It looks like the new NPB commissioner, and former diplomat, Ryozo Kato is doing the sensible thing to avoid appointing Senichi Hoshino as the manager of Team Japan for the World Baseball Classic 2009. 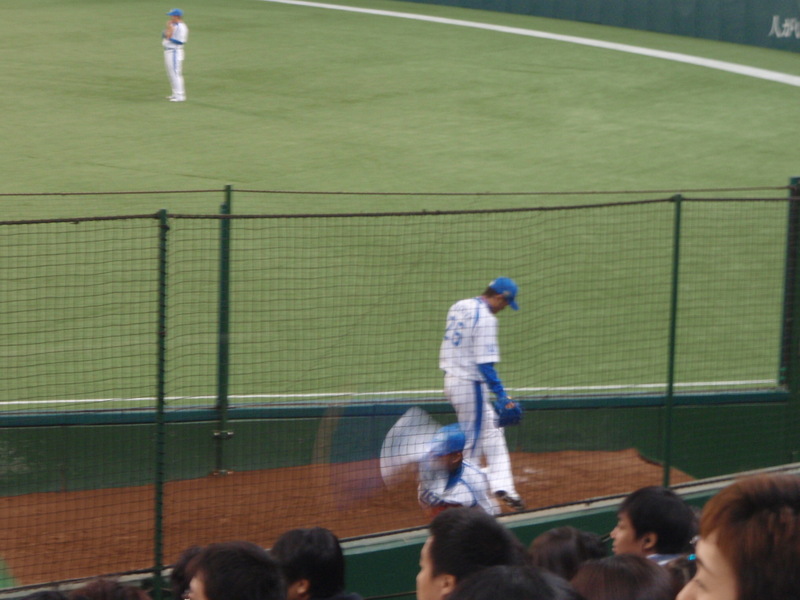 Hoshino failed miserably in player selection (taking along too many injured players or those having subpar seasons like Abe, and not taking players who were in top form such as Matsunaka and Iwakuma) and ingame management (unfathomable dedication to Iwase who is clearly starting his decline or having an off year, but he was used in high leverage situations, playing many players out of position, hardly using Darvish or Uehara, etc.) Hopefully this means that someone other than Hoshino will become the manager, anyone’s got to be better than him (well, maybe not Nakahata). at the helm at this summer’s Beijing Olympics. 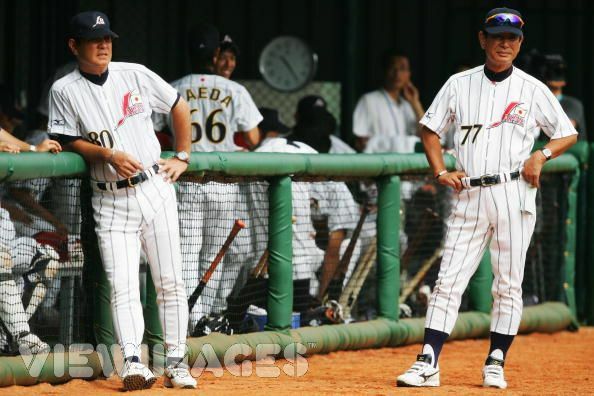 “It’s important for me to seek the opinion of knowledgeable and respected people, take that into consideration and then make the decision as soon as possible,” Kato told reporters after a meeting of Nippon Professional Baseball’s board of directors. Japan Olympic manager Senichi Hoshino had been the front-runner for the job, but the position is now up for grabs after his team finished a disappointing fourth in Beijing. Oh is not in the running because of health reasons.